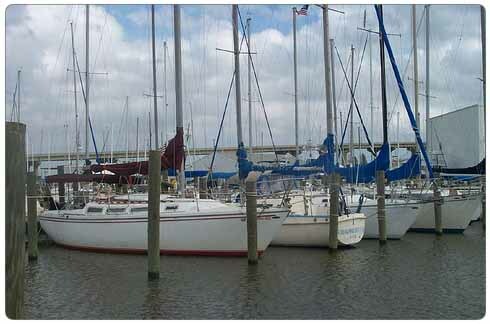 Sundowner Marina: Located at the mouth of Dog River, Mobile, Alabama. Sundowner Marina is located in beautiful Mobile, AL, a boaters paradise. Sundowner is an ideal homeport for sailors, cruisers or weekend dreamers. With easy access to Mobile Bay; Sundowner Marina provides some of the finest sailing opportunities in the Gulf Coast. Easily reached from anywhere with the interstate within miles, you can spend less time on the road and more time on the water.